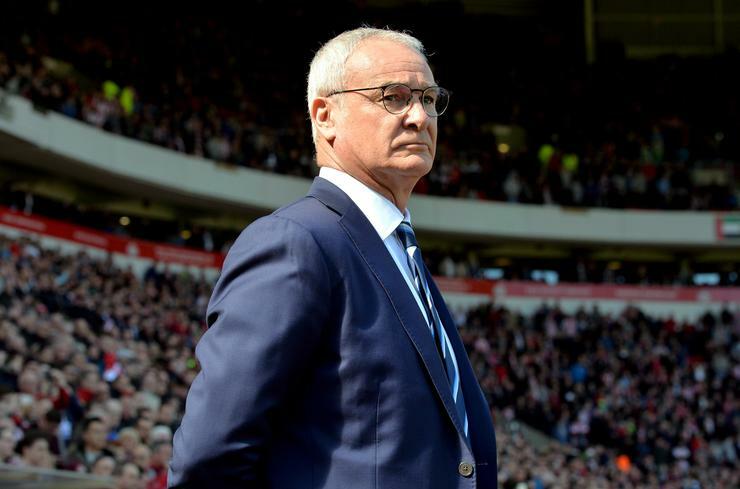 Fans looking to see if Claudio Ranieri's Leicester City can reproduce the form of this season in 2016/17 will have to pay a high price for the privilege. Photo courtesy of Alex Hannam via Flickr. The telco is offering its EPL package for $15 a month but only to those with some other eligible Optus plan and no plan will stream games in HD. A new app for viewing the EPL will be launched for compatible smartphones and tablets and a website will be launched for viewing via a web browser. Fans who want to watch the EPL on their TV have even fewer options. The ISPs Fetch set top box is the only route in this format but it will cost you $90 per month on a 24 month contract. Worst of all, this price is only available when bundled with an eligible Optus mobile plan. The total cost of a deal like this to someone not using Optus for their mobile is $110 per month. For this you do get unlimited data and free standard, national and mobile calls but the plan is still costly compared to others on the market. According to an Optus spokesperson, the cheapest way to watch EPL on your TV screen is for $60 a month ($40 postpaid mobile plan + $15 a month for EPL + add the mini device for $5 a month). "This gives customer access to the EPL on demand via the big screen, plus more than 35 premium Fetch channels. You need a broadband connection to connect the mini device, but this is a good option for people who don’t want to change their broadband provider," the spokesperson added. The structure of the deal is clearly designed to lure EPL fans away from their Foxtel subscriptions and on to Optus plans. Those who can’t live without the EPL will have to bite the bullet and Foxtel customers will lose their one stop shop for football with the A-League still under a deal with the Pay TV provider. The new service offers a 24/7 EPL channel with up to nine sub-channels. Viewers can watch their team play live by choosing from matches played in conjunction with one another. The channel will also feature EPL news and analysis. “We’re confident that when these fans see our range of great value EPL-ready plans, they’ll be convinced that now’s the right time to switch,” White added.